These will definitely get you into a cozy autumn mood. Ah, autumn. Crisp mornings. The din of football games. 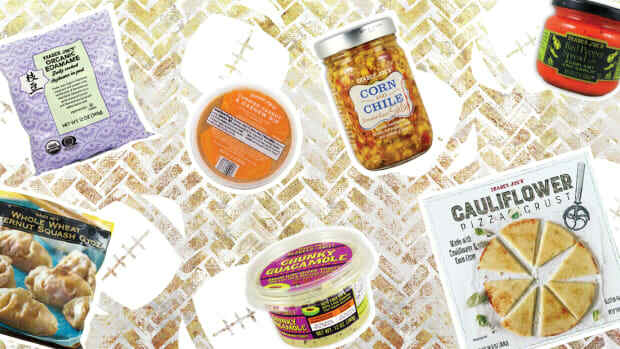 And the prospect of comfort foods we’ve been waiting to dig into all summer. 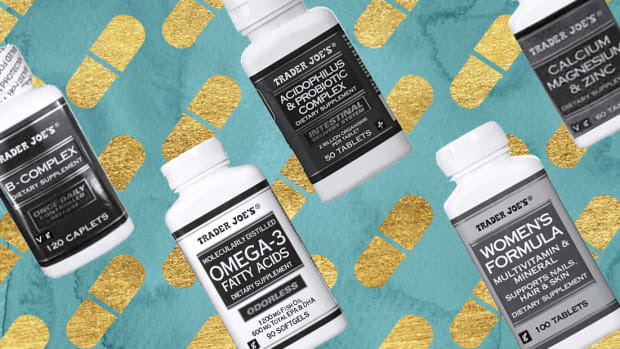 If you’re already hankering for apple cider, cheddar everything, and maple flavors like we are, look no further than good old TJ’s to get into the spirit of autumn. 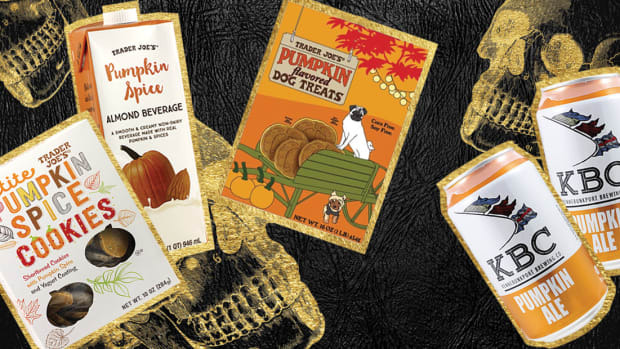 Before the stores explode with pumpkins, keep an eye out for our favorite seasonal items at Trader Joe’s and grab them before they’re gone. Nothing says “It’s not summer anymore!” like the siren calls of PSL. 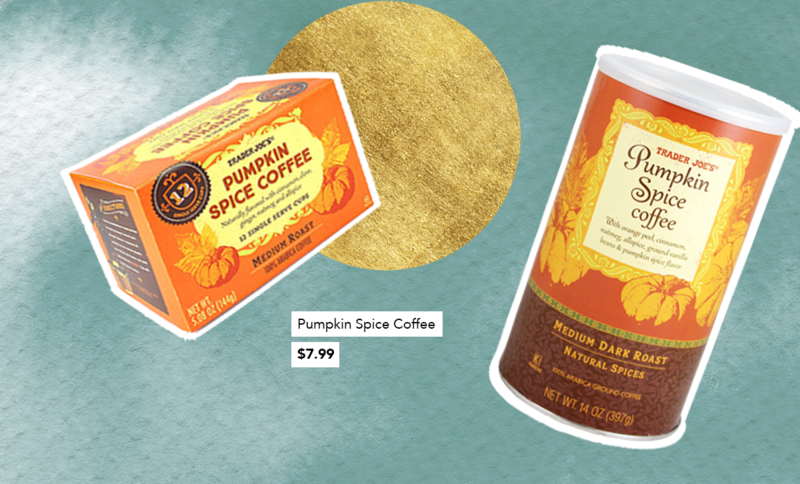 Stay above the fray by switching your regular beans with Pumpkin Spice Coffee ($7.99). They’re spiked with actual spices, not artificial flavorings. Orange peel, cinnamon, nutmeg, allspice, vanilla beans, and pumpkin spice oil ground with 100 percent Arabica beans from Brazil—it’s fall in a cup, people. 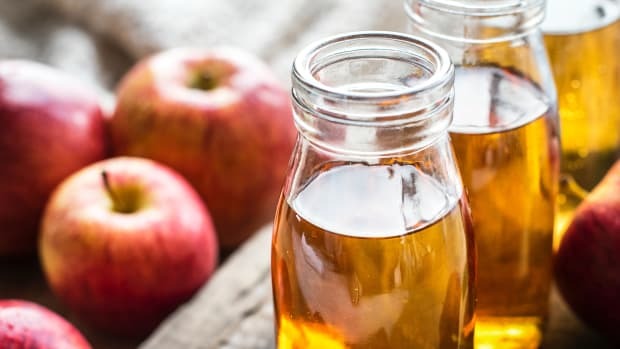 We almost don’t need to mention that it’s healthier and much cheaper than the paycheck-sucking alternative. 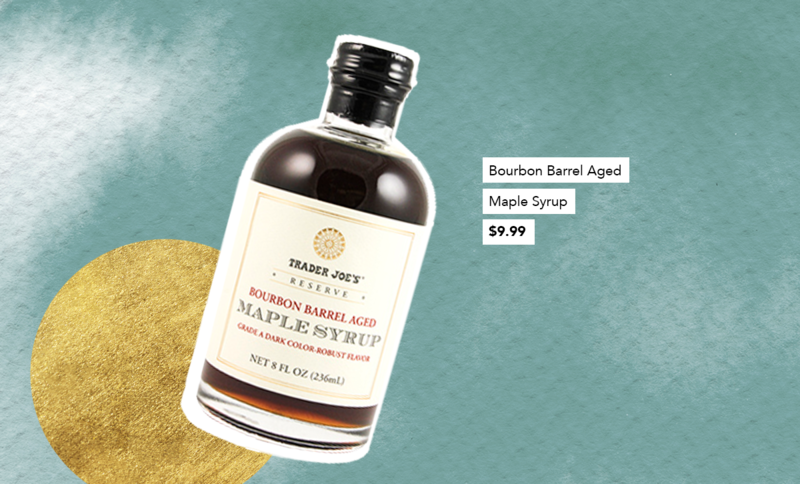 Whether drizzled on French toast or in a fine cocktail, Bourbon Barrel Aged Maple Syrup ($9.99) tastes like maple syrup with a hint of aged whiskey to bring a little something-something that will brighten your day. 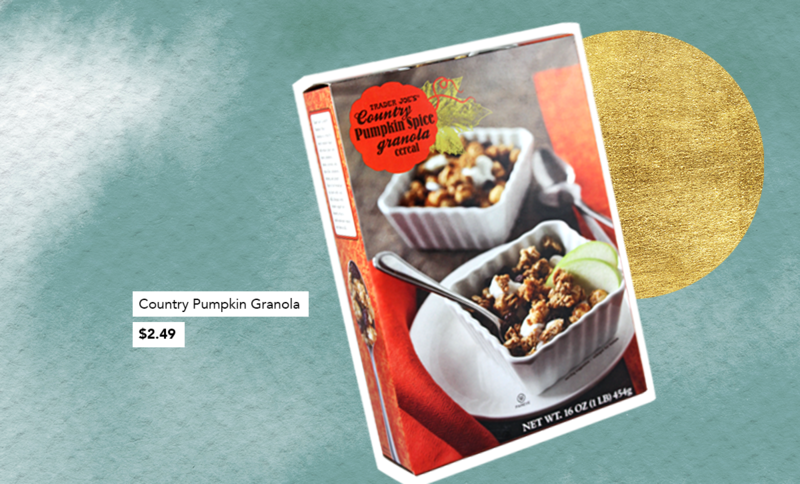 Start off your crisp mornings with a bowl full of gourd-geous Country Pumpkin Granola ($2.49) made from whole rolled oats, honey, raisins, real pumpkin, and seasonal spices such as cinnamon, nutmeg, and ginger. Milk or yogurt optional. 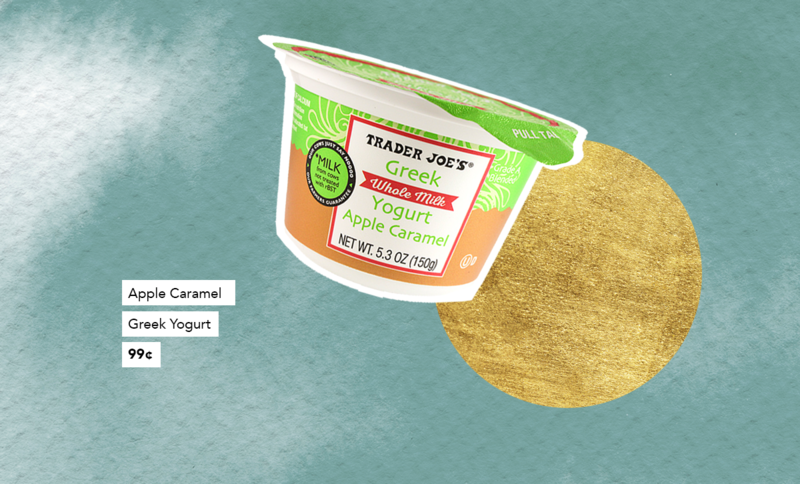 This gem just came out last fall, and we’re thrilled because it’s like eating a caramel apple with the added benefit of protein-rich Greek yogurt. Top one container of Apple Caramel Greek Yogurt (99¢) with some Country Pumpkin Spice Granola for an easy breakfast or snack on the go. 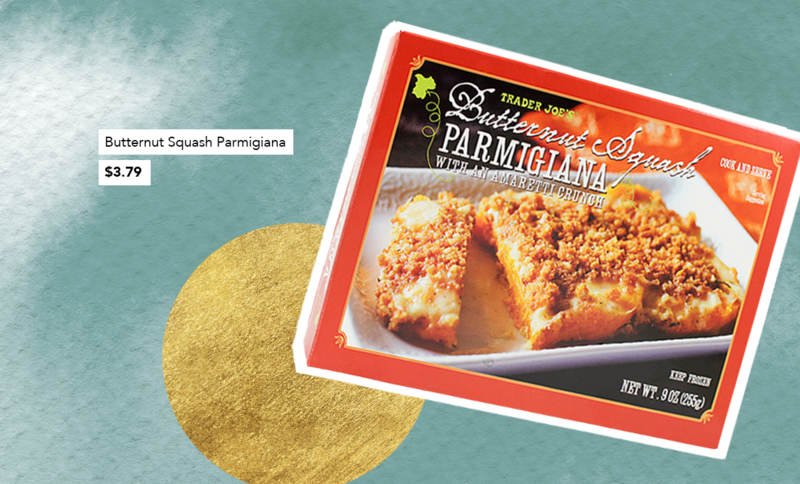 If you’re a fan of eggplant parmigiana (we are), you’ve got to try TJ’s ingenious Butternut Squash Parmigiana ($3.79) made with sweet butternut squash, Parmesan, Romano and Swiss cheeses, rosemary, nutmeg, and topped with crunchy amaretti cookies. 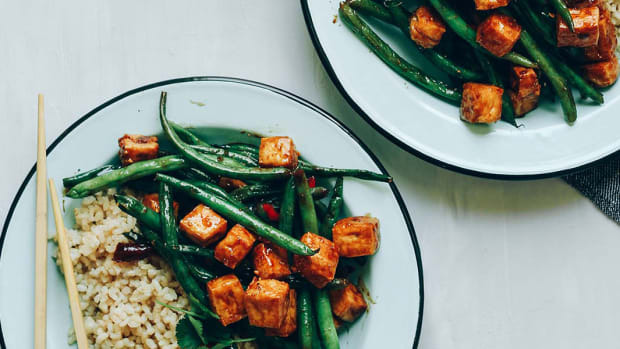 This belly-warming, comfort food–style dish will become a vegetarian favorite at every gathering feast you grace with it. 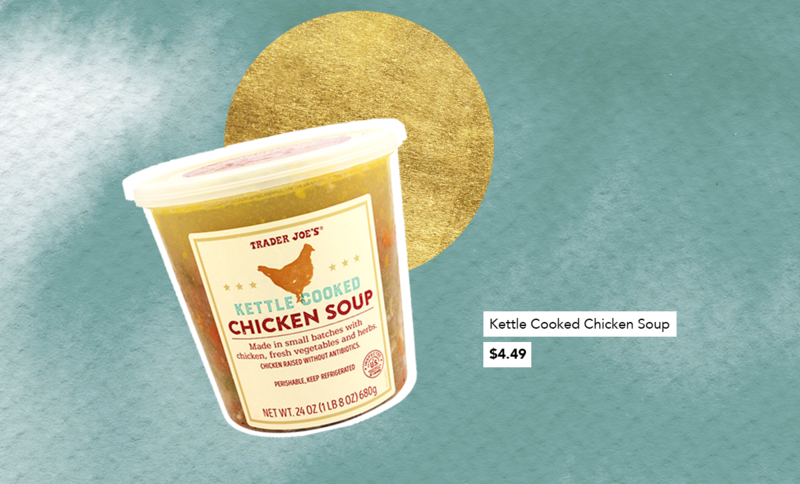 The common cold won’t know what hit it when you treat yourself to Kettle Cooked Chicken Soup ($4.49), which is slow-simmered for hours in small batches. And yes, the fact that each batch is actually cooked in a large kettle makes it taste that much cozier. 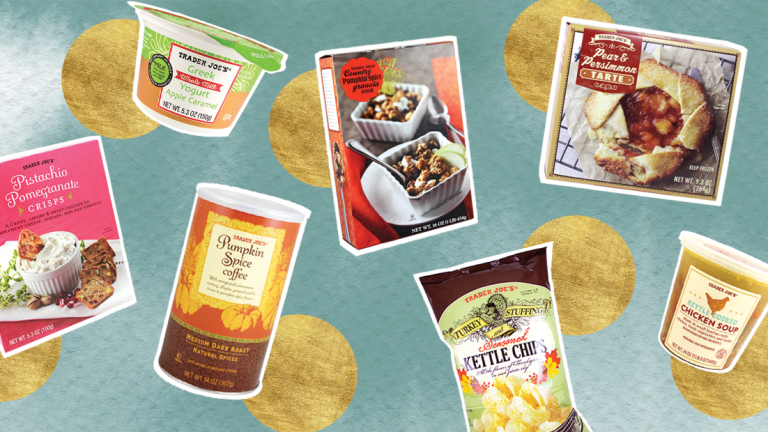 It’s still too early for Thanksgiving, but it’s never too early to enjoy thick-cut, American-grown potato chips that taste like an entire meal in one crunchy bite. 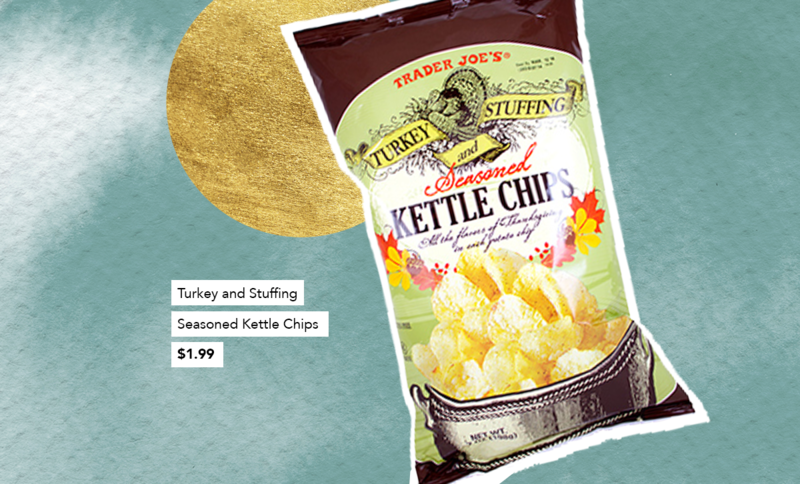 Turkey and Stuffing Seasoned Kettle Chips ($1.99)—yes, also cooked in a kettle—taste just like you’d expect: a little turkey and a little stuffing enveloped in creamy gravy. Trust us, it’s a delicious thing. 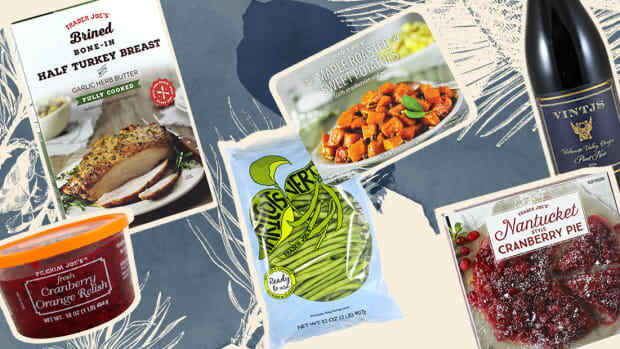 Sorry, vegetarians, but there’s something about cold weather that tempts us to eat more like omnivores this time of year. 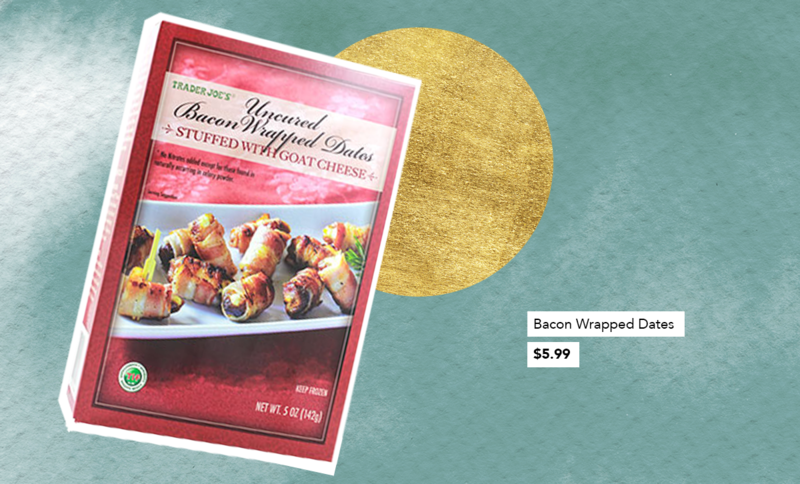 Bacon Wrapped Dates Stuffed with Goat Cheese ($5.99) are made with California chèvre and Midwest-grown medjool dates wrapped in crispy apple-smoked bacon. Need we say more? This is one item we really, really wish stayed on TJ’s shelves year-round. We love it so much that we’ve considered asking all of you to sign a petition. 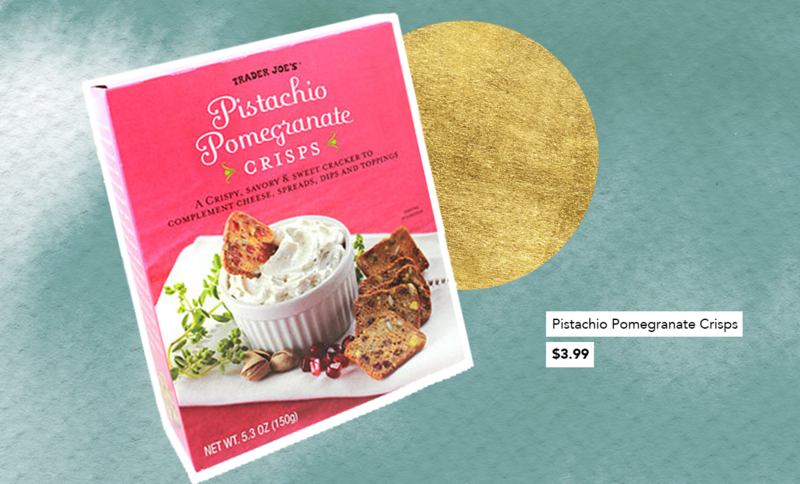 Alas, Pistachio Pomegranate Crisps ($3.99) only arrive on our cheese plates over the holiday season. Brie, blue, and Boursin cheeses are the Bonnie to these crisps’ Clyde. 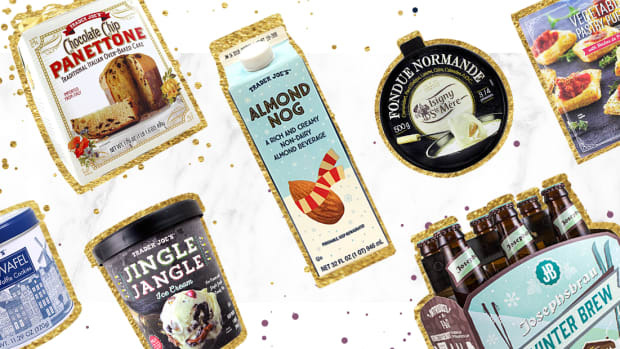 Please excuse us while we hoard enough boxes to last through all of 2018. If you haven’t tried persimmon, these pumpkin-lookalike fruits exude fall flavors of cinnamon, dates, and honey. 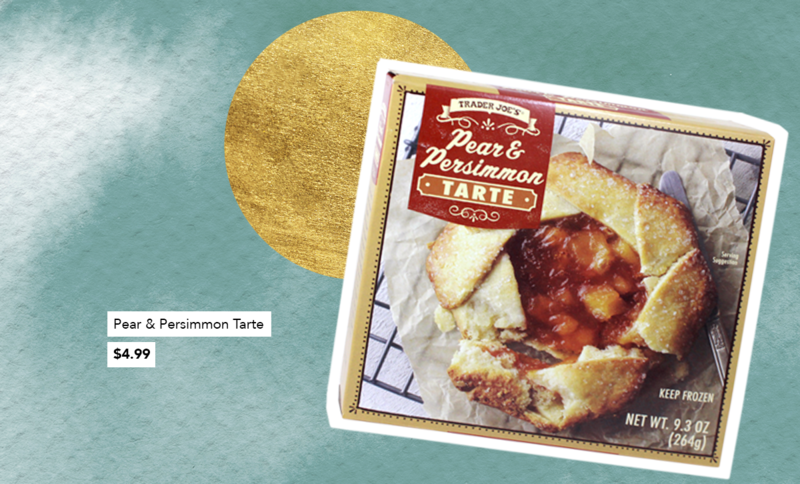 Paired with pears, frangipane, and hand-rolled rugelach dough, the showstopping Pear & Persimmon Tarte ($4.99) from the frozen section will save you hours of prep time in the kitchen—time you can now use to marvel at the turning leaves instead. 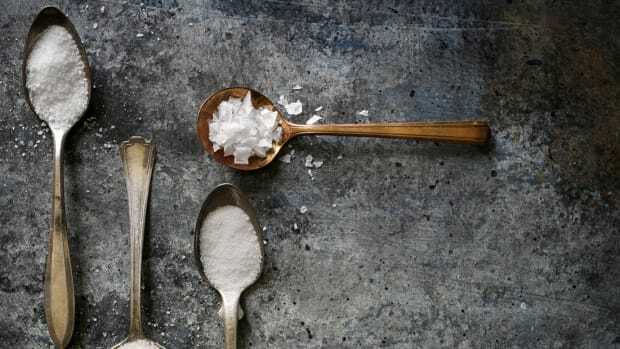 Think healthy, clean food has to break the bank? Think again.